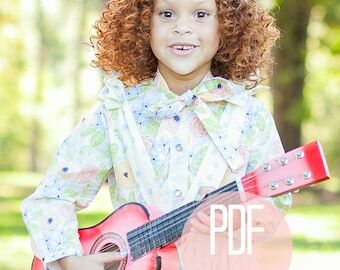 Baby Girl and Toddler Long Sleeve Peter Pan Collar Dress Pattern PDF for the intermediate or brave beginner sewing mama! Long, cuffed sleeves and twirl skirt. 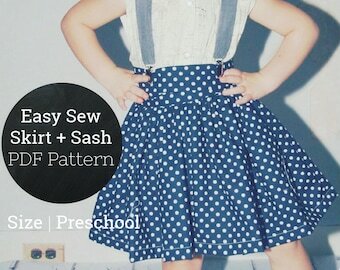 An easy and quick sewing project. 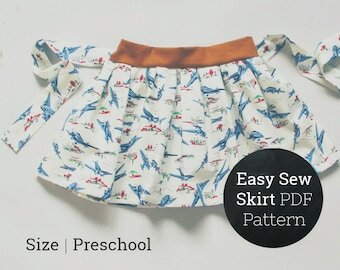 A great design to play with patterns. 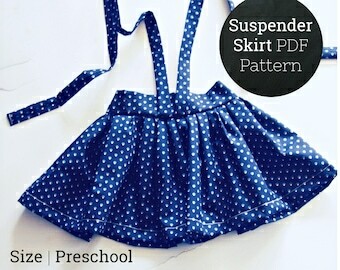 A season-less design! 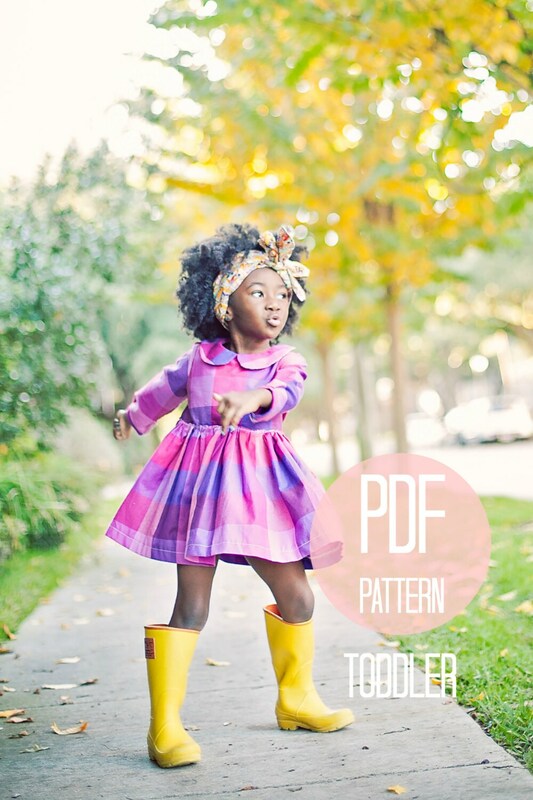 SIZE: This pattern listing is for the Toddler sizes (18-24 months, 2T and 3T sizes). 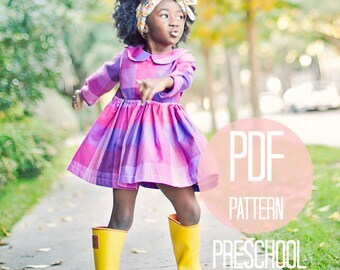 This pattern is also available in Preschool (4T, 5 and 6) and Youth (7 and 8). 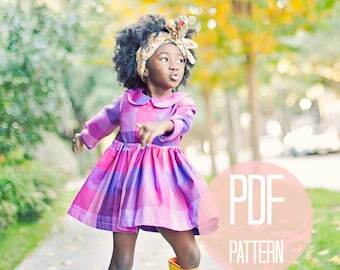 The instructions are a little confusing but the pattern itself is accurate and good!